I think those last few minutes before I checked my results was the last time I was really happy. The next three months were hard without having my husband around. The days were OK when I worked, however the evenings weren’t so great. By that time I’d had a grey-stripey kittycat named Steve for three months, and his antics were some salve. Friends of my step-sister tried to draw me out and were unsuccessful. I’d even been voted to the Board of Directors for the Chamber of Commerce and that fell away too. 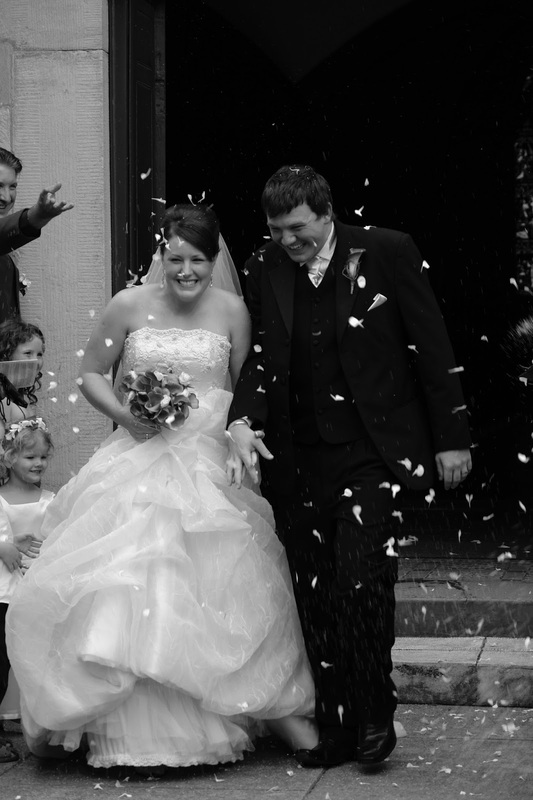 On my wedding day I said, “I don’t”. It wasn’t a body image thing, or a financial thing, or even a “I’m saving the world by not bringing another being into it,” modus operandi. Besides, everybody knows that it’s expensive enough to live Vancouver, Canada, let alone have children. 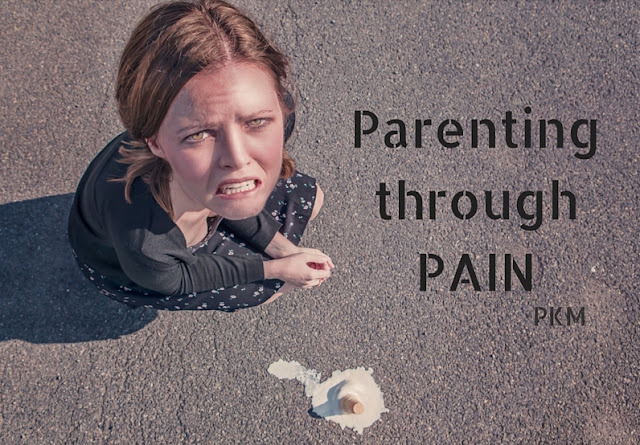 I've been a mum for just over two years and I've noticed one thing that makes my parenting experience different from most mums I know - pain. Over the last few months I've really been paying attention to this difference. 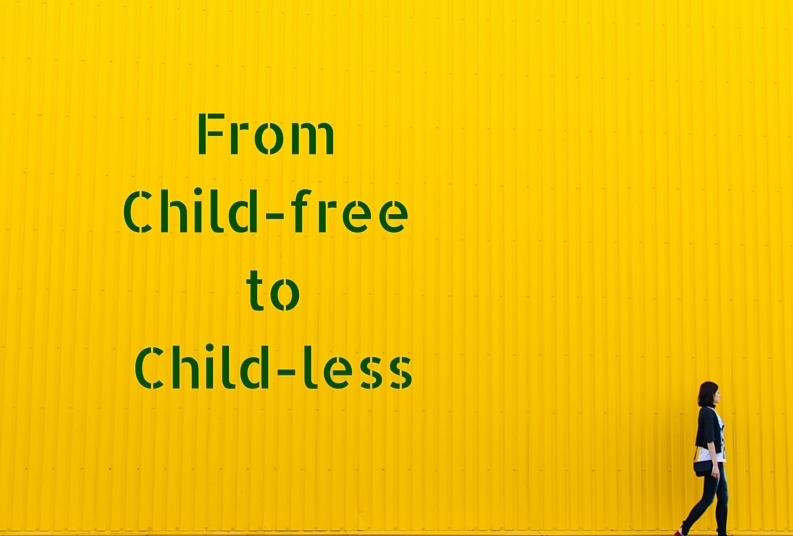 How it impacts the way I engage with my child, my energy levels, and my temperament. I parent through pain. Almost everything I do is done through the pain filter. The decisions I make are based on my pain levels and tolerance. I also need to have a different level of self-care than most mums. Over the period of one year I was a passenger in four car accidents. Three of which were pretty minor, as far as accidents go, and even the fourth would probably just meet the moderate category. But 16 years on and I am still living with pain every day. Even now I have a severe headache that has threatened to stop my writing in its tracks. 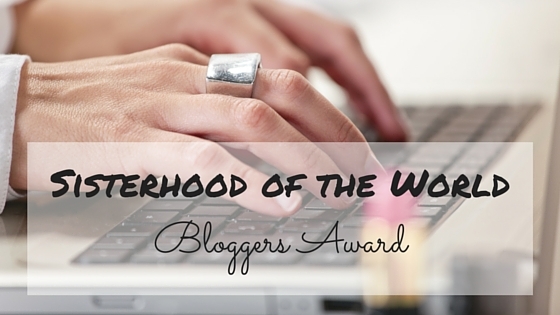 Shannon, who blogs at My 2 Morrows, nominated me for a Sisterhood of the World Bloggers Award a couple weeks ago. She's always leaving me genuine and caring comments. 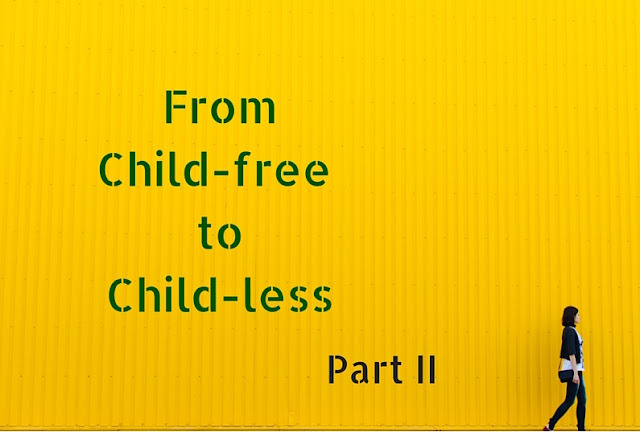 She writes on her lifestyle blog about her two kids, travel and other life stuff. She even has a cool section called Love Want Need where, you guessed it, she lists and collages all three of her loves, wants and needs. She's given me a list of questions to answer about myself. 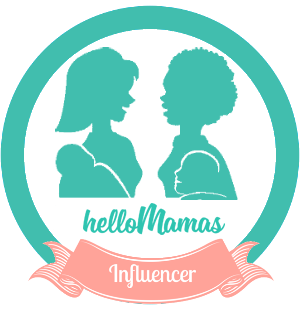 I thought it would be a stinking great opportunity for some of my readers who don't know me all that well to just fall head over heels for me and my salaciousness. Truthfully - I'm not too salacious I just never get to use that word. How freaking good is it? Salacious. Mmmm. Yum.